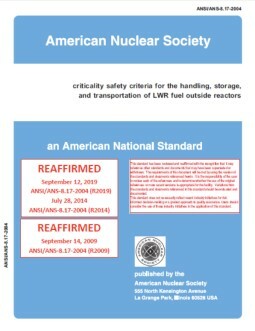 This standard provides criteria for the administration of a nuclear criticality safety program for operations with fissile materials outside of nuclear reactors in which there exists a potential for nuclear criticality accidents. 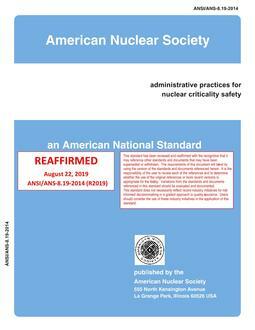 This standard addresses the responsibilities of management, supervision, and nuclear criticality safety staff. It also addresses operayting procedures, nuclear criticality safety evaluations, and materials control.